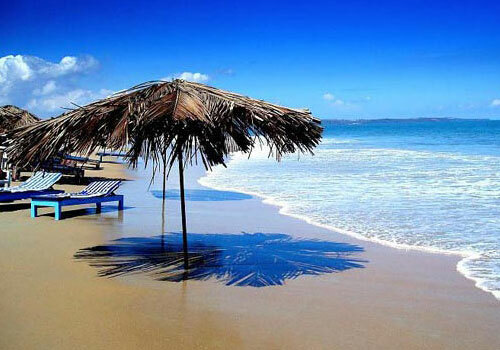 Goa is said as the beach capital of India because 83% of its coastline is covered with stunning beaches. 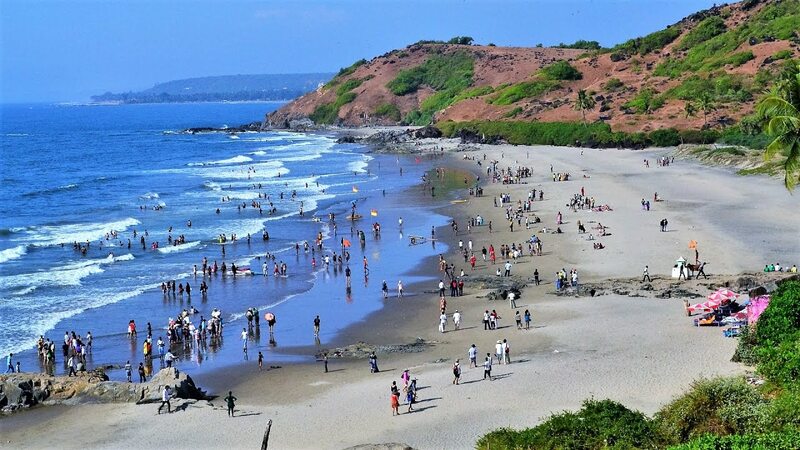 When it comes to beaches in Goa, the things roll to mind involves white and soft sands, deep blue sea, palm tree groves, beach huts, sun-kissed shores, food shacks, flea markets, adventurous water sports, captivating nightlife, and many more. Solving all purposes, beaches of Goa are apt for beach parties, discovering solitude, sunbathing, riding bikes, walking, collecting sea shells, picnicking, paddling, lazing around and what not. 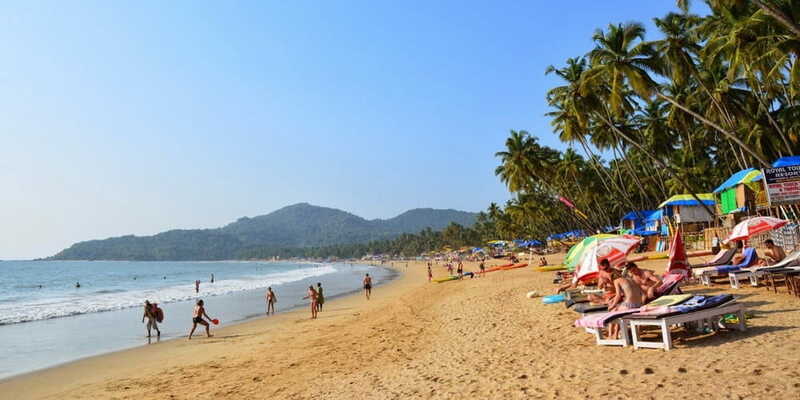 One of the best beaches in Goa and popular in peak season and off seasons both. So it’s called “Queen of Beaches in Goa”. 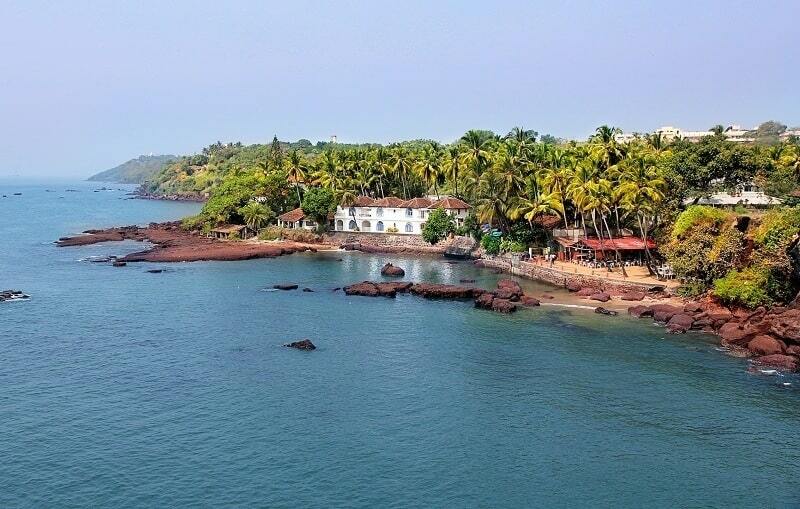 It is located 15 km away from Panaji in North Goa. Apart from common beach attractions, Calangute has an add-on of crocodile and dolphin spotting tours. To add serenity to this busy beach, St. Alex Church is bestowing the peace to peace seekers. Locate your beach fun in spirits of Calangute. 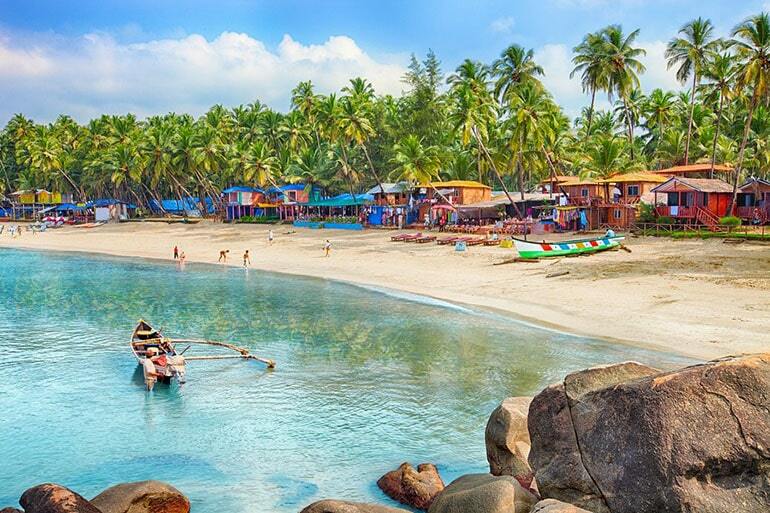 One of the best beaches of Goa for honeymoon, Palolem beach is located at the southernmost tip of Goa and commonly called “Paradise Beach of India”. The most appealing factor of the beach is bat islands of the beach to check out the infinite bats. You can also explore Catigao Wildlife Sanctuary and Cabo de Rama Fort situated near the beach to insert more charms to your Palolem trip. Enjoy your sunset at azure of Palolem. 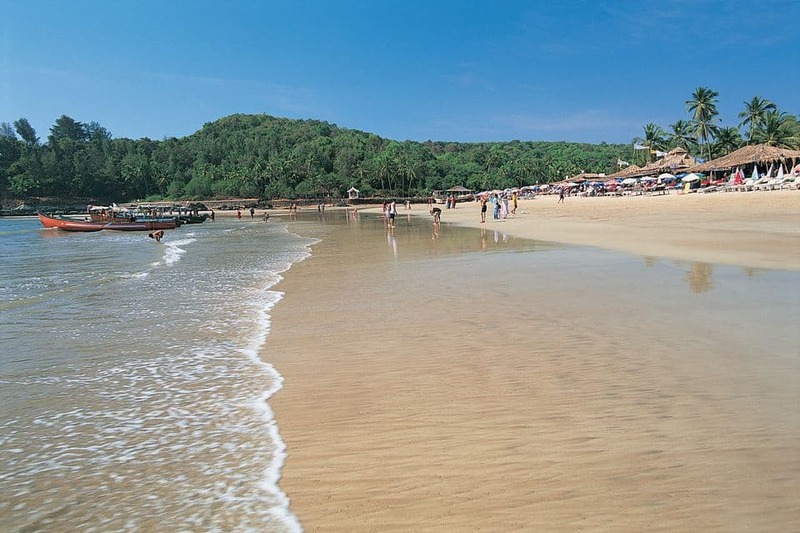 Another tranquil beach of the Beach Capital, Baga beach is part of North Goa. It’s actually a fishing beach viewing a striking glimpse of breathtaking scenic beauty, luxurious resorts, and miles of pink sand. If you are a music lover and enjoy partying, Baga is the place for you. Go for it. Calm and serene, these two terms derives the soul of this beach. 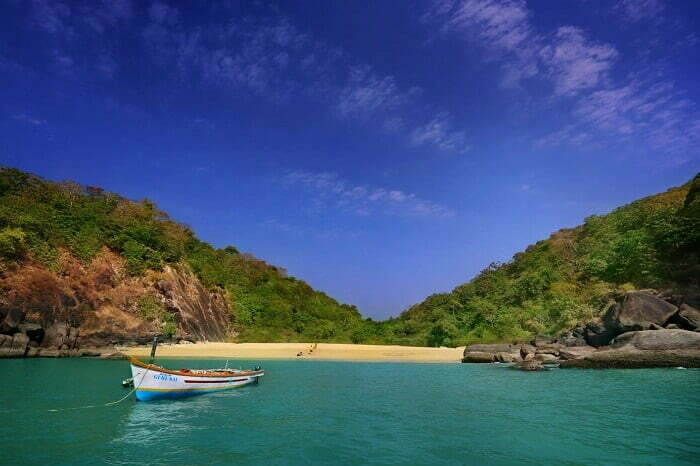 This is one of the most Famous beaches in Goa for family, adorned by dramatic Chapora Fort. Yes, the very famous sunburn festival has been relocated to this lively beach giving you another reason to trip it now. 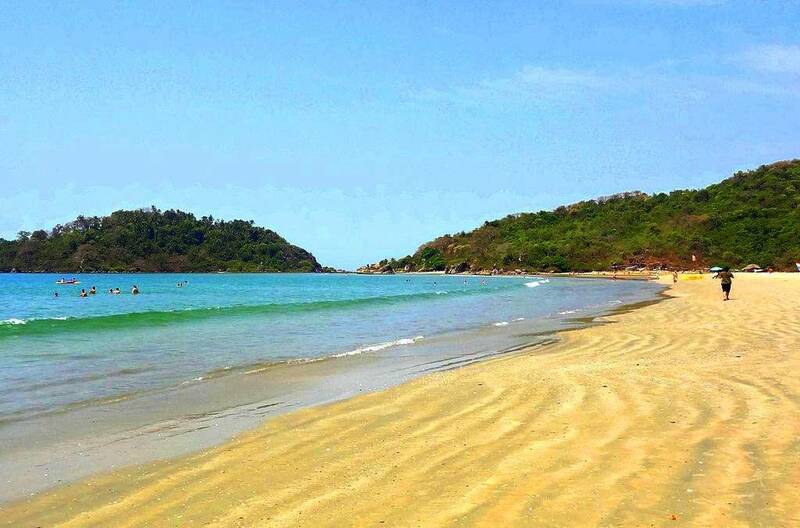 Silent Beach of Goa, Agonda is here to catch up needful solace while having soothing sunbathes. Agonda beach is a Ridley turtle nesting site—an endangered species that are protected here. So it has saved enough peace and tranquility, as it is not much commercial. If solitude is your choice, then Agonda beach is apt for you. Dona Paula beach is a lover’s paradise of Goa. It views the breathtaking sight of a blend of Zuari River in the sea. Catch the heartwarming glimpses of high tides and seize more action while trying your hand at Jet Skiing on Dona Paula. 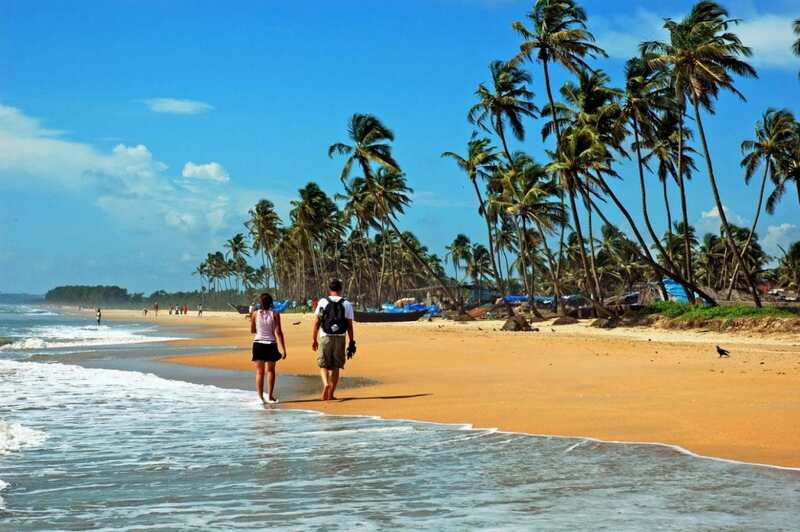 As the name derives, Butterfly beach is the most adorable and elegant among the beaches in Goa. It is finely selected to spot the most stunning sunset and sunrise. Make it more interesting while catching amazing colorful butterflies during the season. It’s a win-win situation for nature enthusiast peace seeker. 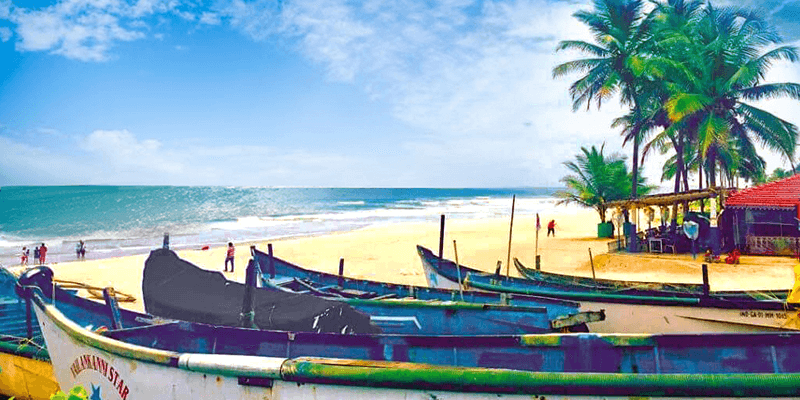 Being one of the best beaches in Goa for nightlife, Cavelossim beach sights appealing, making a contrast with black rocks and white sand. Peace and stillness can be expected from Cavelossim beach, and it has many food shacks to treat yum delicacies and local drinks. The breeze here is so calm to turn your all day bright. Clean and clear, calm and composed Velsao beach will appear to you. The beauty tales of this beach starts with white shells, starfish infested sands, and coconut tree fringes. The best this beach has to offer one is solace, from the hustle of the rest of Goa. One of the best beaches in Goa for water sports, this Beach placed in South Goa is a fishing beach. A very special beach, as you can just laze your day off soaking the sun, party all night hard, do some water sports, have amazing dolphin spotting trips and enjoy good food and drinks at beach shacks. To grab more wonders, drop by nearby Benaulim village to fill amazing travel souvenirs in your shopping bags. 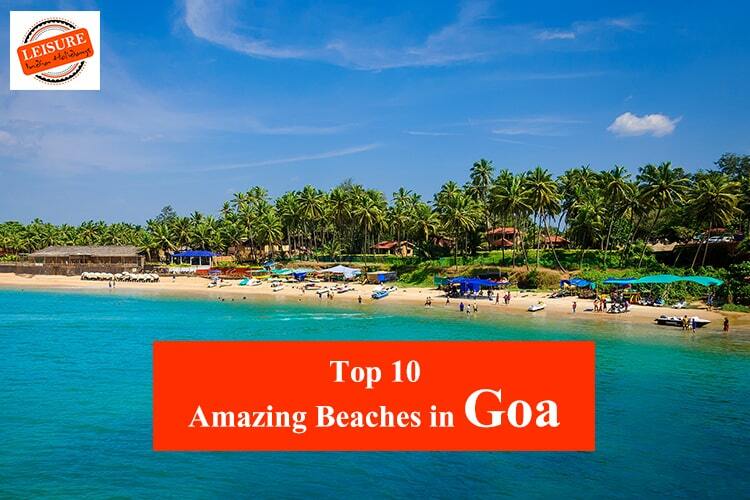 So, this is our list of the top 10 beaches in Goa. Be beach ready, glamorous Goa is calling!